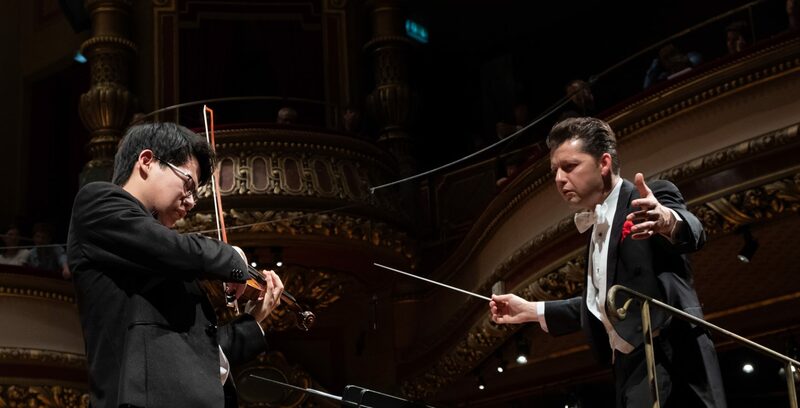 Winner of the Menuhin Competition Geneva 2018 Senior 4th Prize, Tianyou Ma will perform as the special guest at Music for Youth’s inaugural Spotlight On: Strings, taking place on 6th November 2018 at the Royal Albert Hall’s Elgar Room as part of the annual Music for Youth Proms. The Music for Youth Proms concerts are a celebration of the entire Music for Youth annual season, showcasing high quality performances from some of the UK’s most creative, innovative and energetic young musicians. Each evening 1000 different young musicians take part: full-scale orchestras are showcased side by side with some of the UK’s brightest young jazz bands, chamber groups, rock bands and choirs. 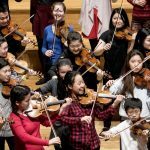 The new Spotlight On: Strings brings an intimate performance opportunity for smaller-scale chamber ensembles alongside a special performance by Tianyou as well as a Q&A. Tianyou will also be performing in the finale of the evening concert in the Royal Albert Hall. Tickets for Spotlight On: Strings are free of charge and you can reserve your place here. Don’t forget that you can re-live Tianyou’s fantastic performances from the Menuhin Competition Geneva 2018 here!